Next week, Madden ’17 hits shelves and homes. It’s amazing to think we’re not far away from the 30th anniversary of the video game. Madden NFL has undergone so many changes over the decades — but so has the way we play and see video games — and to see all the changes in one place is absolutely fascinating. 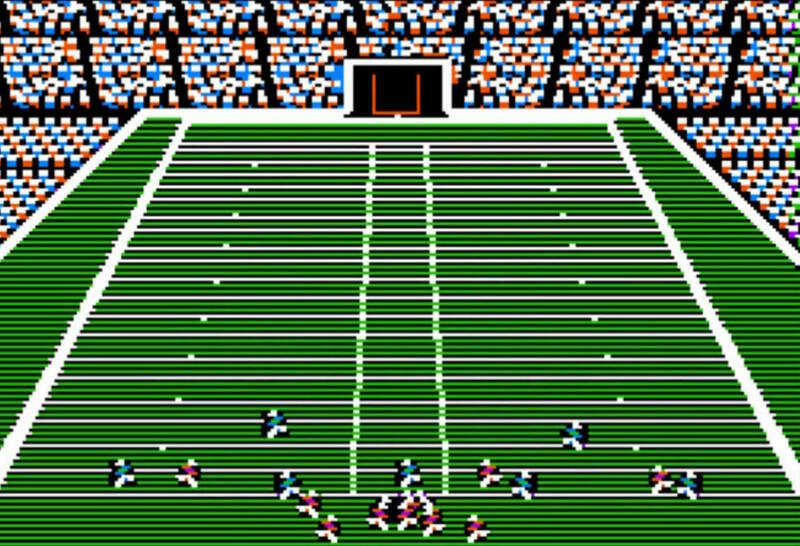 The folks at Fun.com put together this awesome infographic about the evolution of Madden NFL from 1988 until now. Check out the evolution of the game and be glad this isn’t 1988.